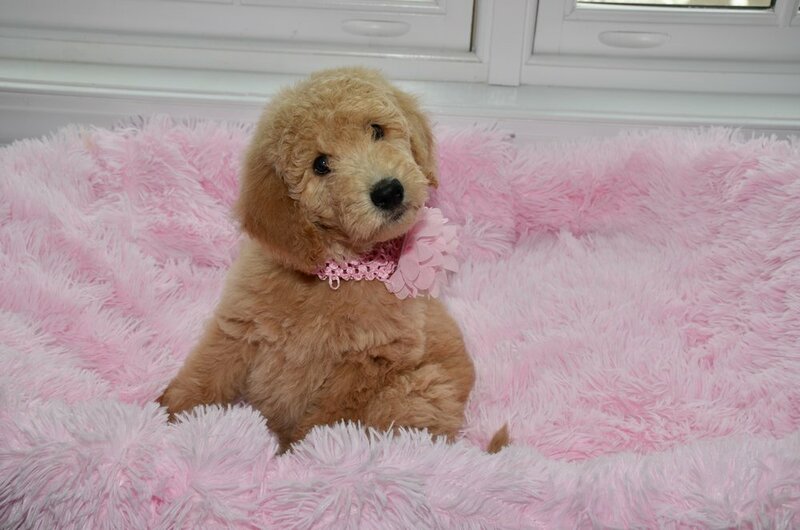  Available English "Teddy Bear" Goldendoodle Puppies! 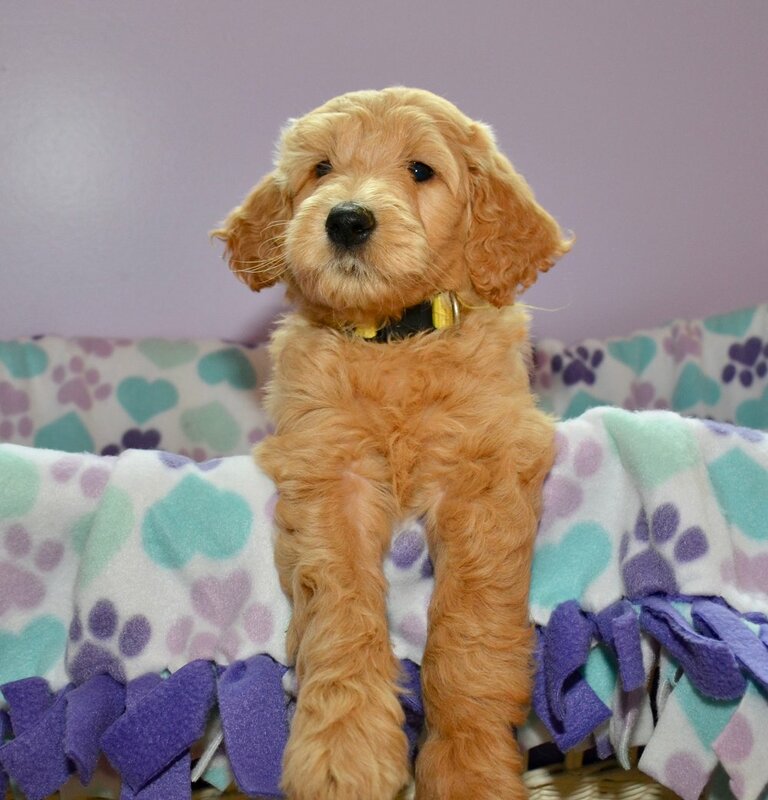 Check Our English Goldendoodle Puppy Schedule for Upcoming Litters! We do not currently have any available puppies. We have puppies arriving end of April, beginning of May. Ready to get on the list? Start by filling out our PUPPY APPLICATION and then secure your place in line on our Reservation List by paying the RESERVATION FEE. 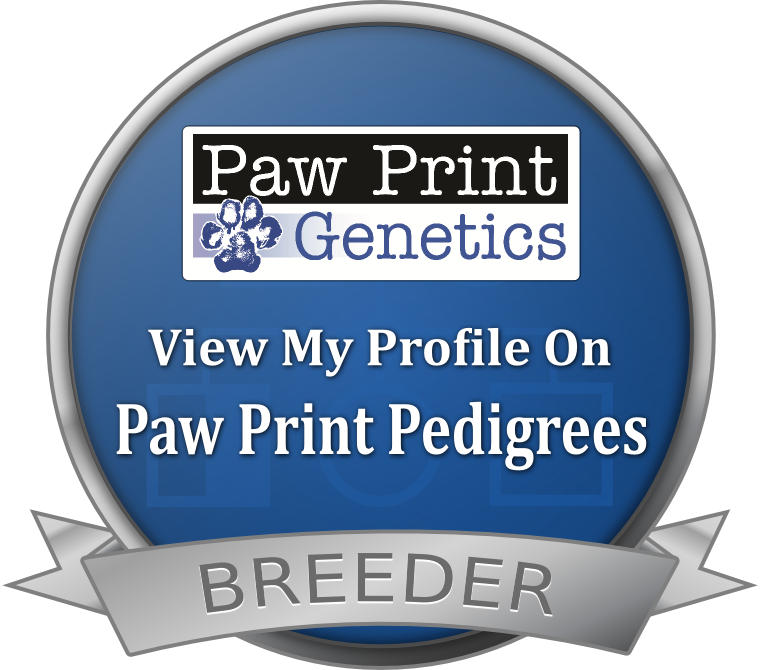 If you want more information or have a specific puppy you are looking for, please send me an email and I will help you find the perfect puppy for your family! 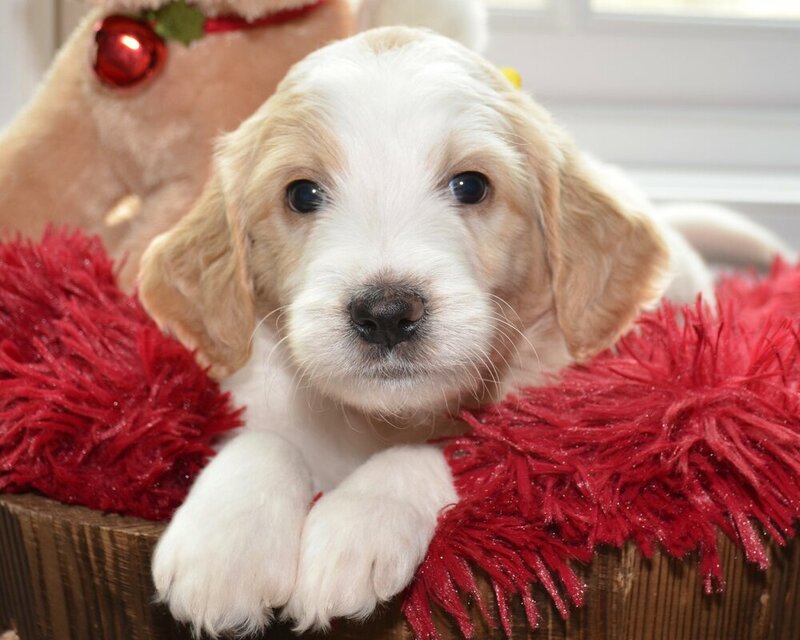 Below are some of our previous English F1B Goldendoodle Puppies! !